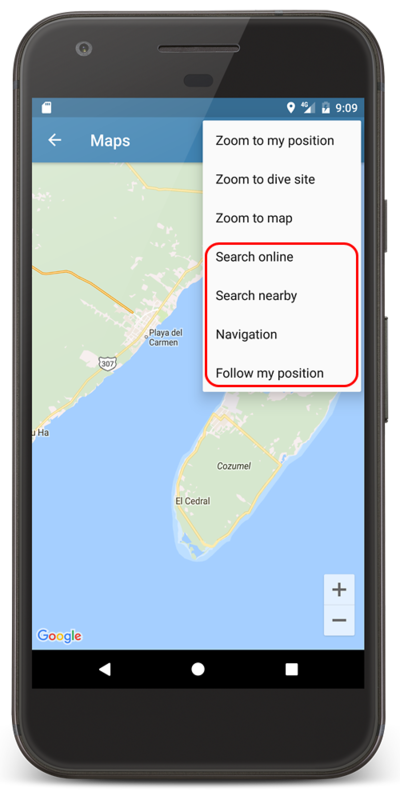 When you click on the popup itself, the dive site window opens where you can view and edit all dive site data, just like in version 5. 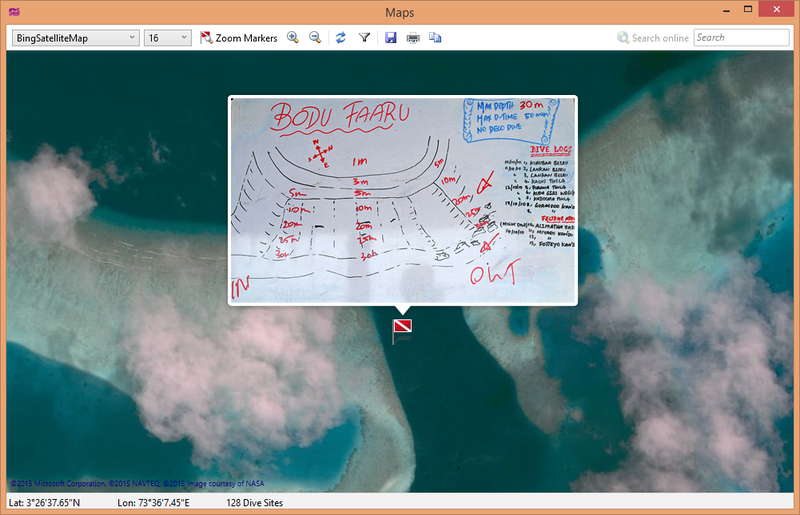 When you click on the dive site image it enlarges and you can view it right on top of the map. 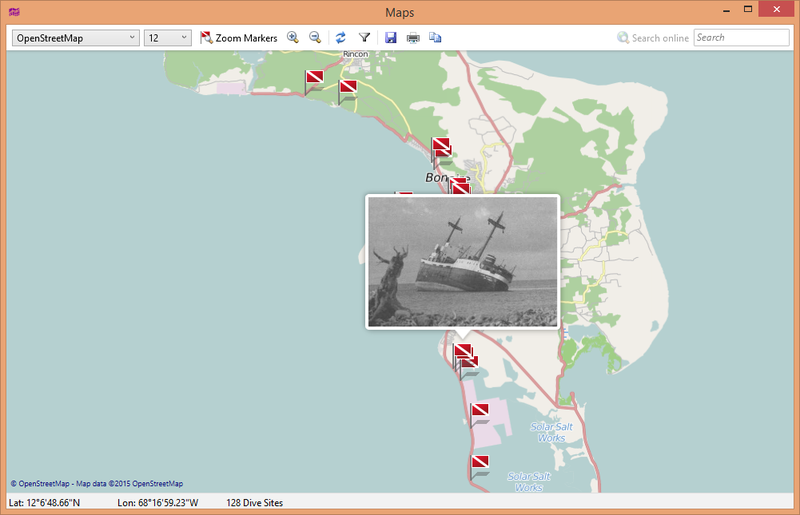 Many thanks to Jef Driesen for his ongoing work on this open source library! 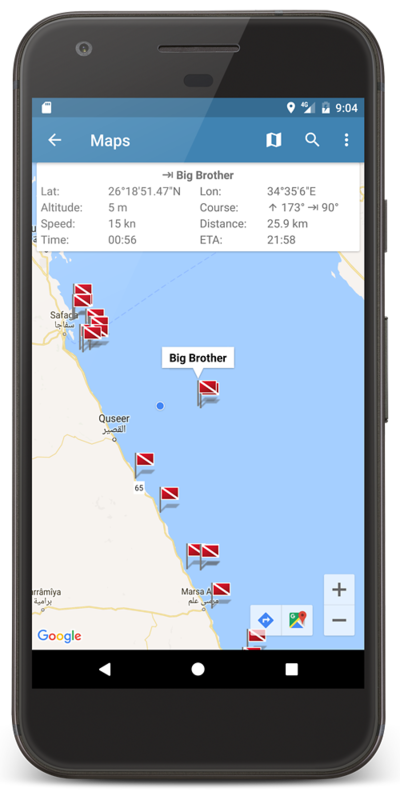 If you want to support this project, you’ll find a donate button on his website. 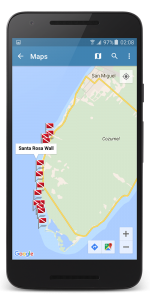 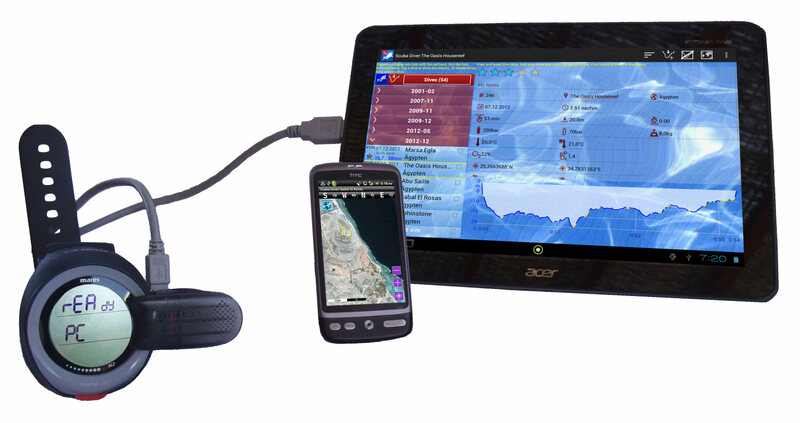 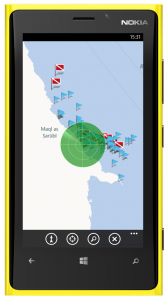 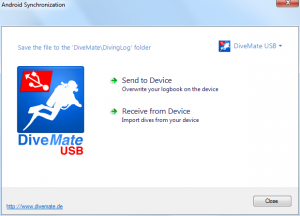 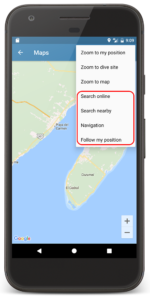 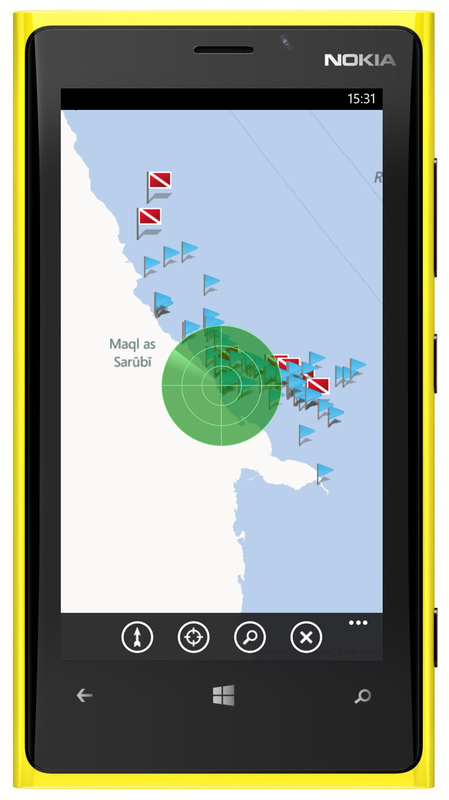 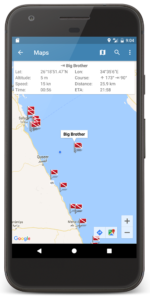 DiveMate USB is a new app for Android tablets and smartphones, which can download several dive computers right on your phone or tablet. 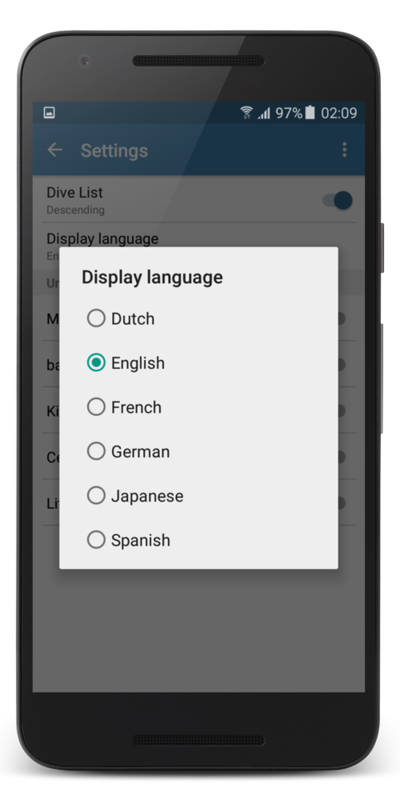 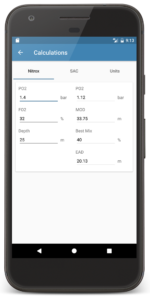 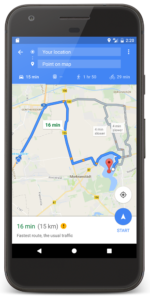 It is available in the Google Play Store and can be synchronized with Diving Log 5.0 via USB or Dropbox. 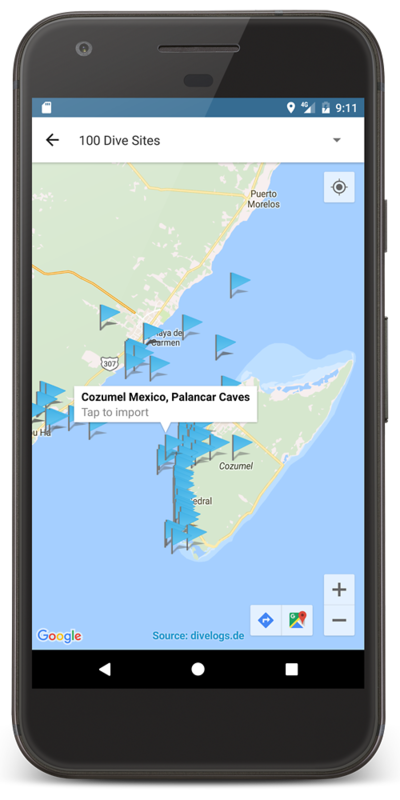 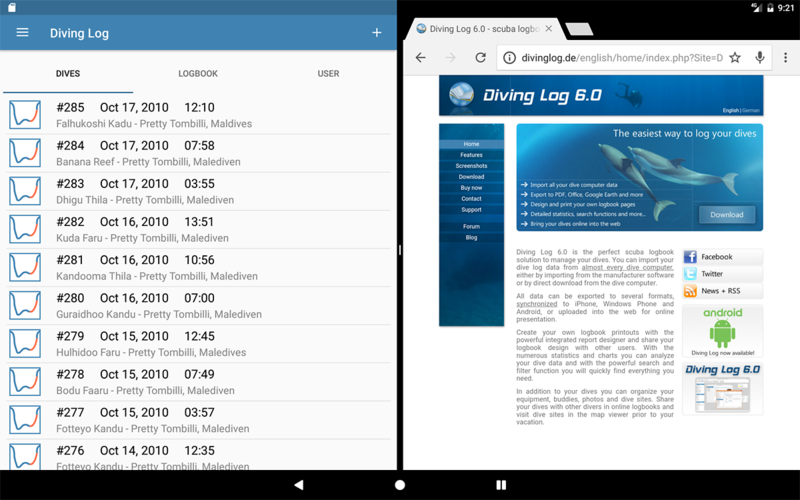 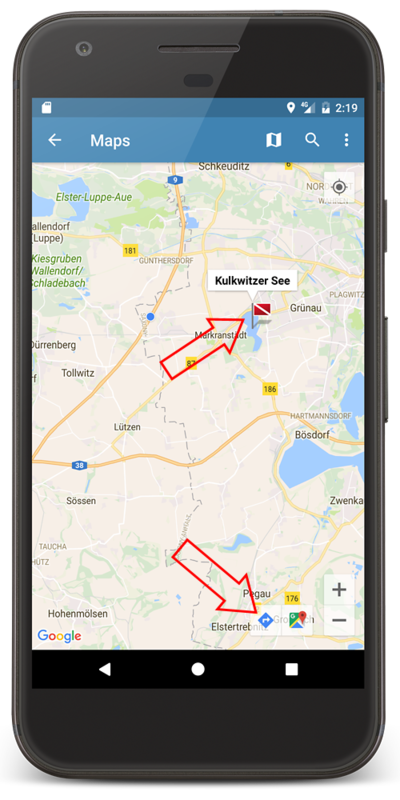 I’m really happy to see this app joining the existing Android apps ScubaLog and Dive Log and now there are 3 apps you can choose from (or you can use all three, of course). 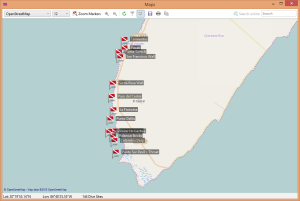 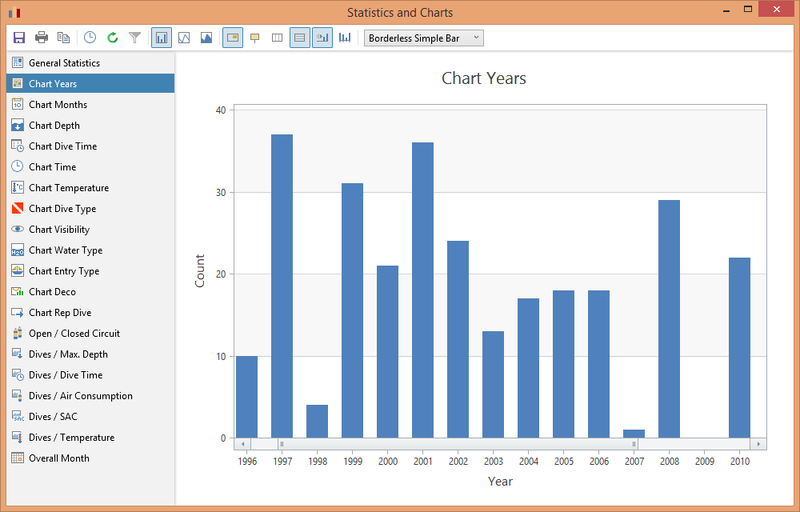 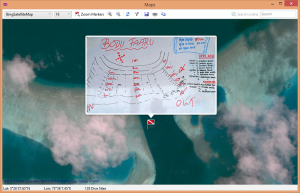 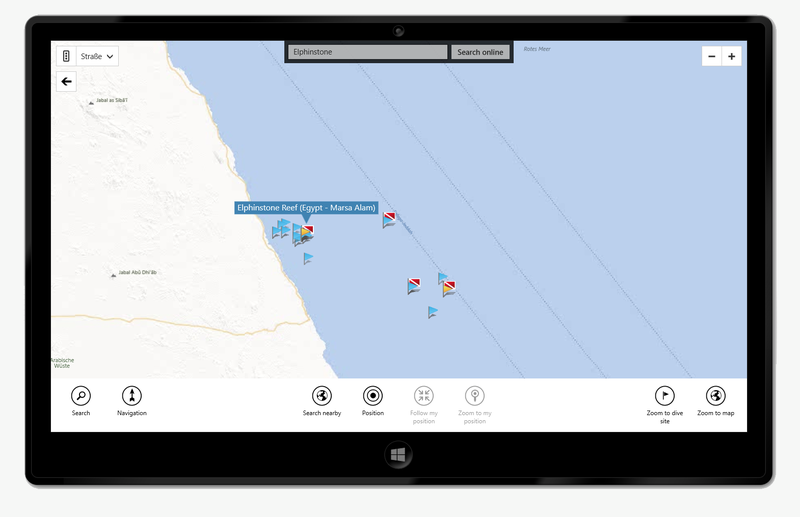 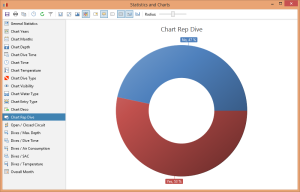 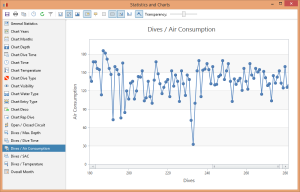 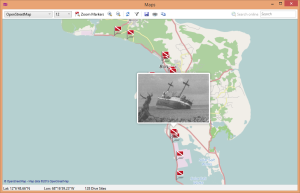 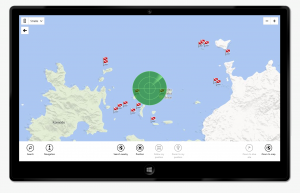 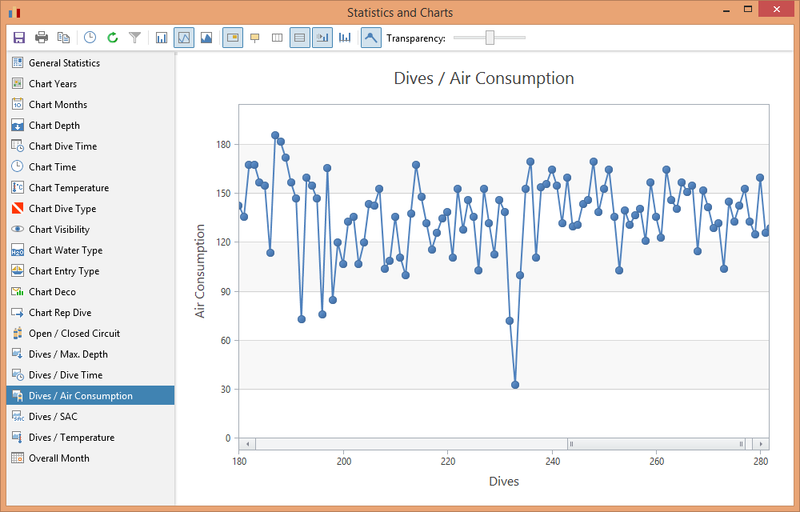 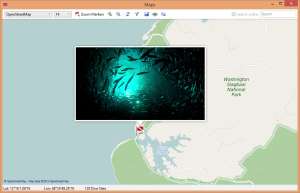 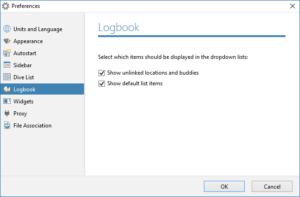 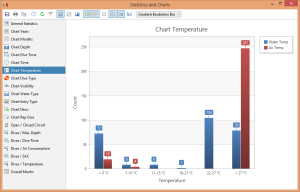 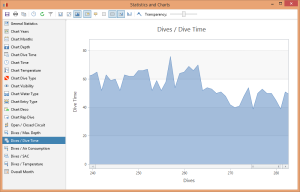 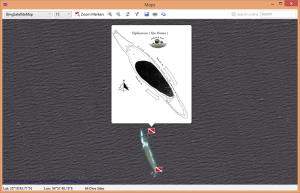 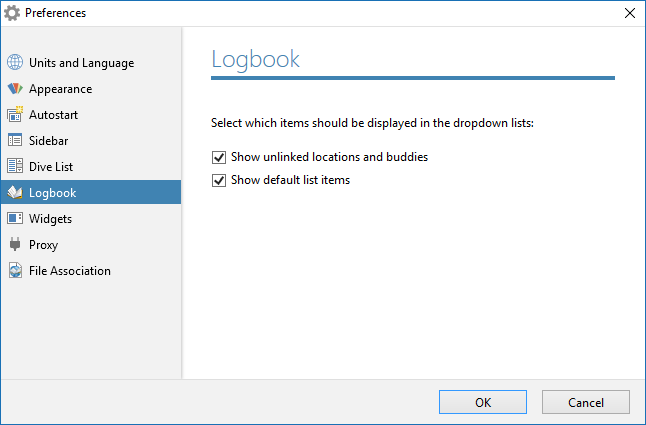 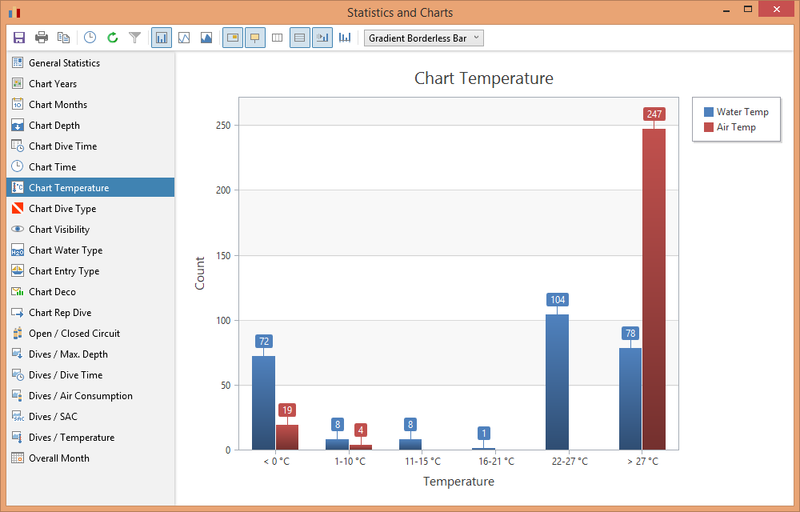 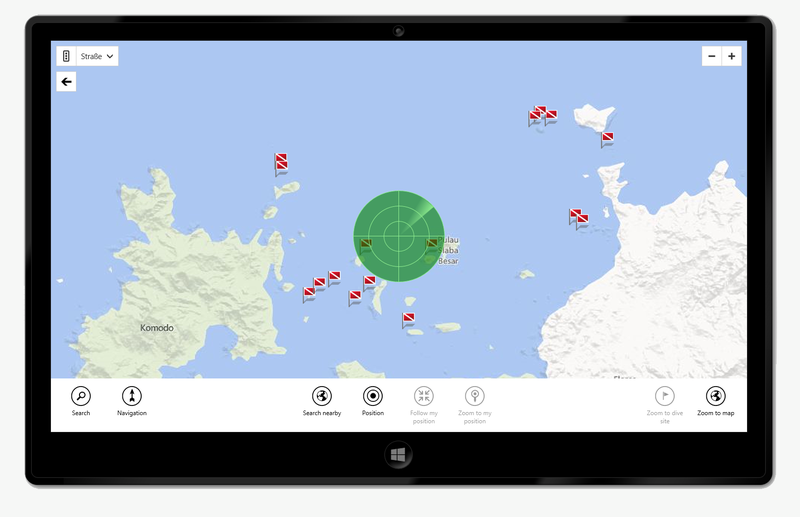 With Diveboard.com, another great online logbook is now compatible with Diving Log 5.0. 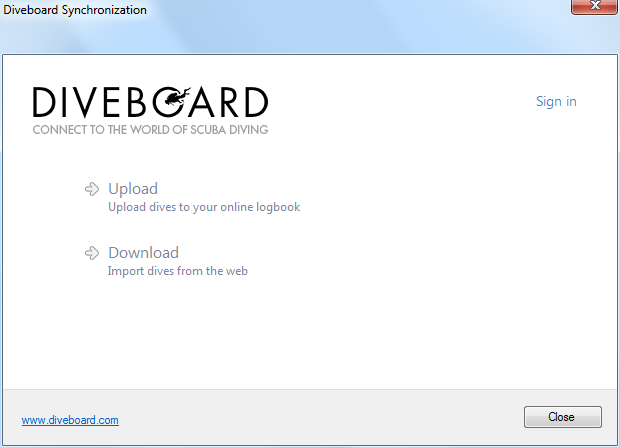 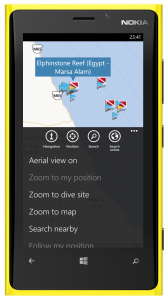 You can upload and download your dives to the website from the “Web” toolbar button in the main toolbar. 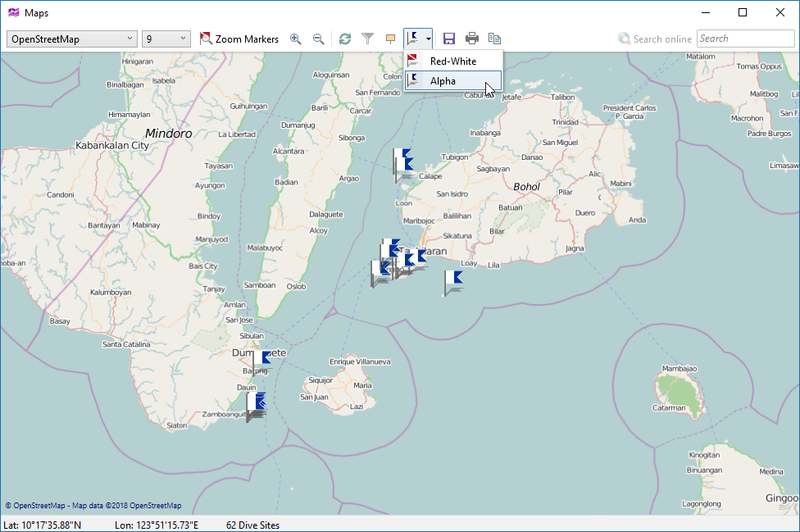 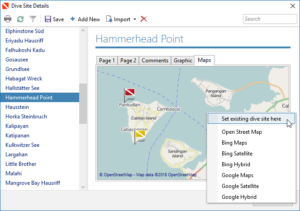 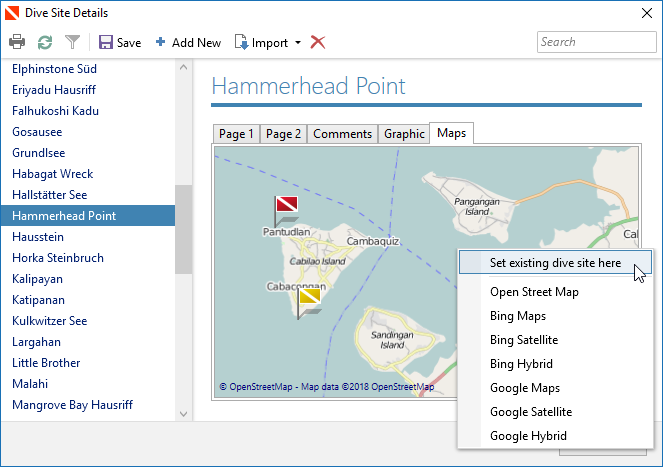 Diveboard.com is along with divelogs.de also one of the data providers for the new online dive site search in the map window. 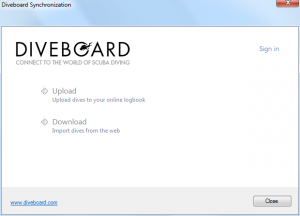 All your dives are uploaded as private dives, but if you want, you can make them public on the website afterwards. 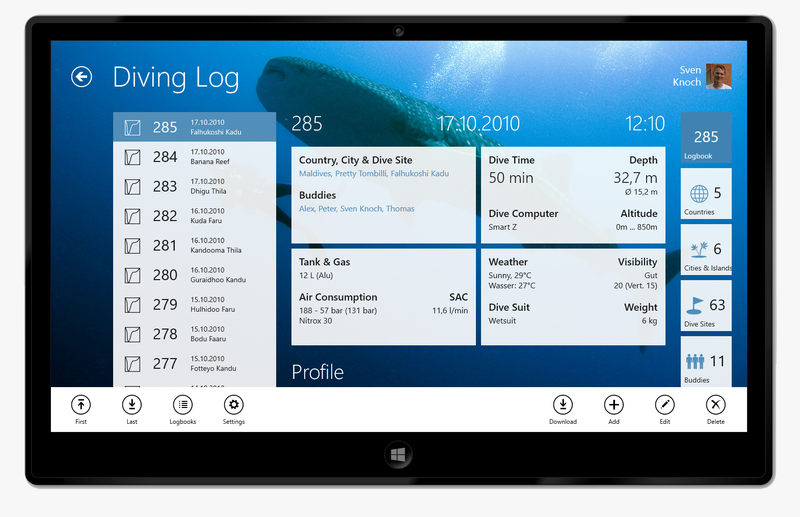 Please note, this is a beta update, so if you find any problems or bugs, please let us know. 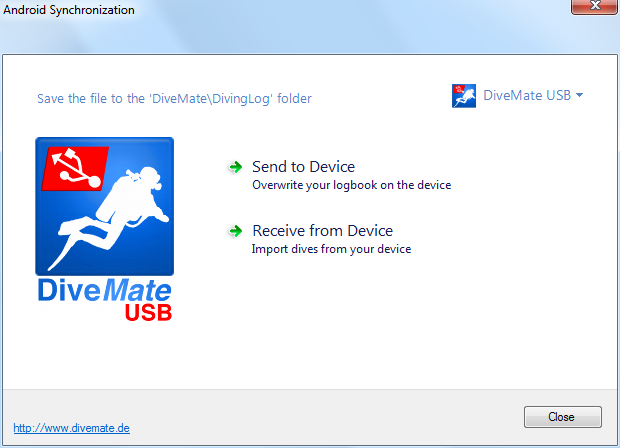 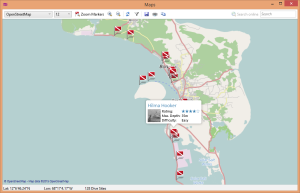 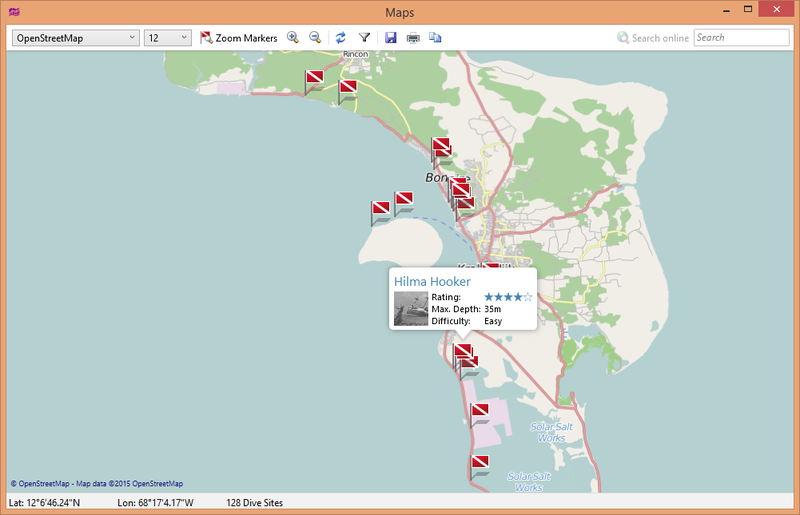 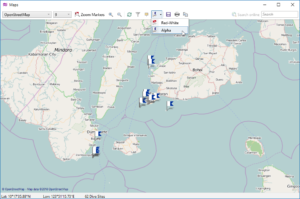 The new DiveMate and Diveboard.com sync functions involve several parties, and while we’ve tested everything intensively, there is a good chance that there are still some issues.